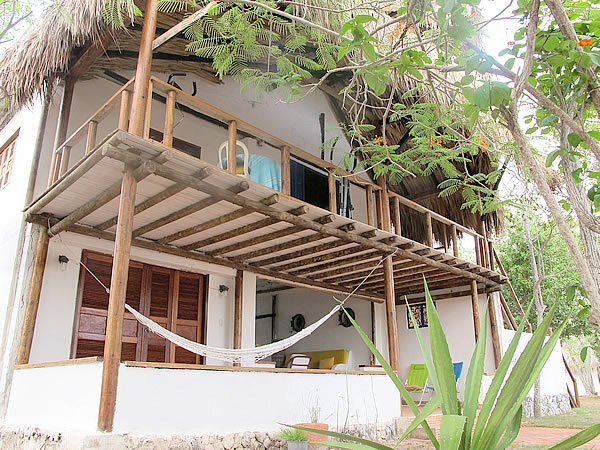 BARÚ PLAYA is a small hidden paradise that was born, with views to the Sea. 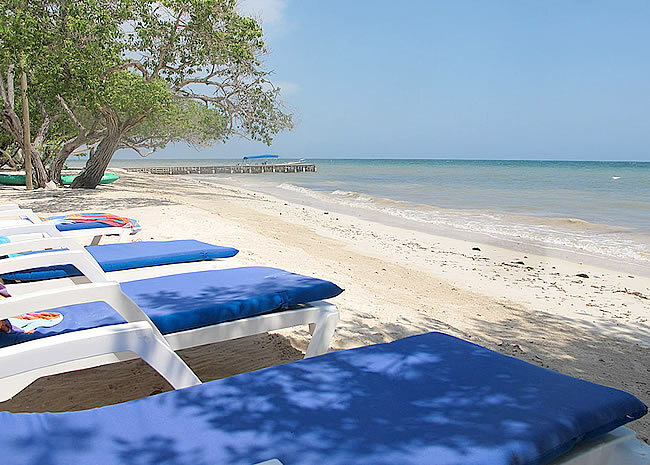 Almost 200 mts of private beach just for you and up to 12 guest that can hold our resort. We will make sure you have your private space along our beach. 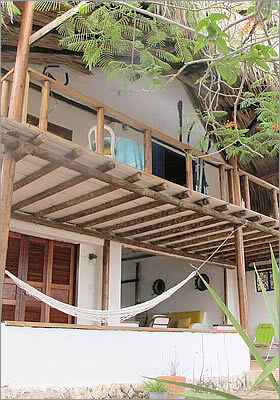 Located 1 hour from Cartagena and in front of Rosario Islands. Our smoke free rooms, equipped with comfortable beds and quite rooms. The best recipes from the coast of Colombia are prepared in Barú Playa. Our chef will delight you with fantastic dishes that include a fusion of Colombian coastal food with Lebanese food. Before your arrival you will receive the menus for the day. Alcoholic drinks and sodas are sold at extra charge; we have local and imported beer. Activities: Snorkeling, kayacs. We also offer ecological tours walking to Barú town or through the beach. Other activities at an extra charge, such us water ski, scuba diving, jet ski. Tour to Rosario Island and the aquarium can also be programmed ahead of time at an extra charge. Email: baruplaya@gmail.com. Cel: (57) 320 901 6729. Address: Isla Barú. Cartagena, Colombia.